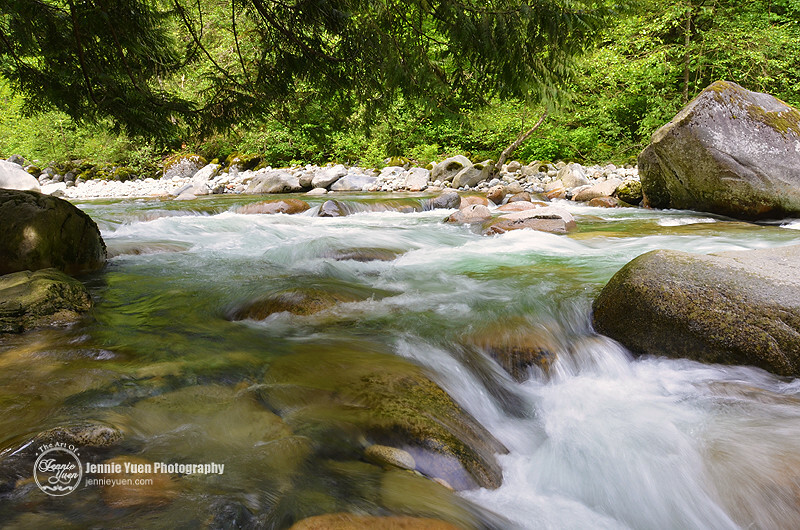 A visit to Lynn Headwaters Regional Park. I am just catching up with my post that I've put off since last weekend because I was exhausted and sore from this hike. There were a few hiking trails, but we did the shorter one, the Lynn Loop Trail (which is still 3 hours). We didn't go all the way because we brought our little one along and it was too much walking for him. Here are just a few photos taken at the beginning of the trail. 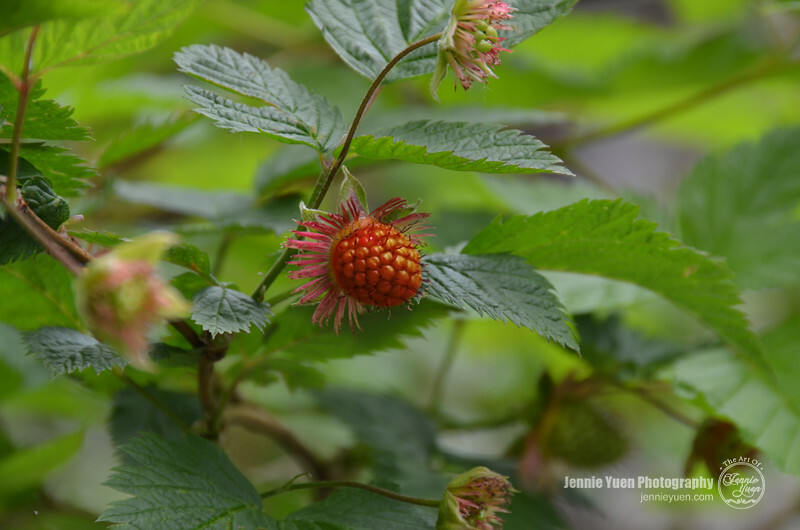 A Raspberry bush! I didn't pick any of the berries... just a snapshot.